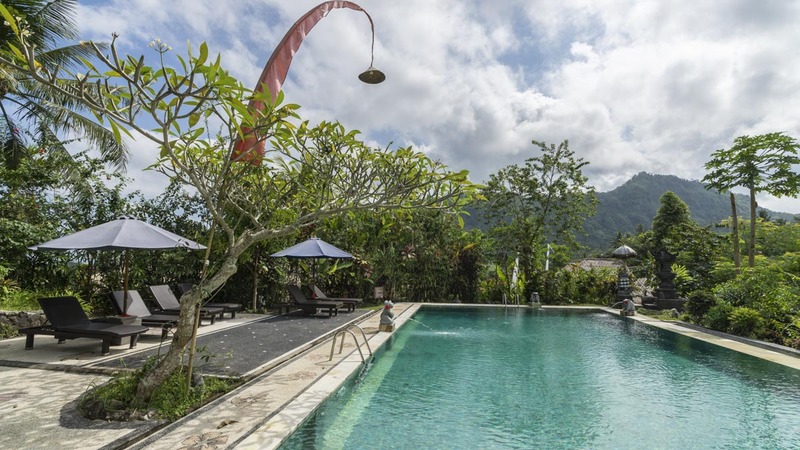 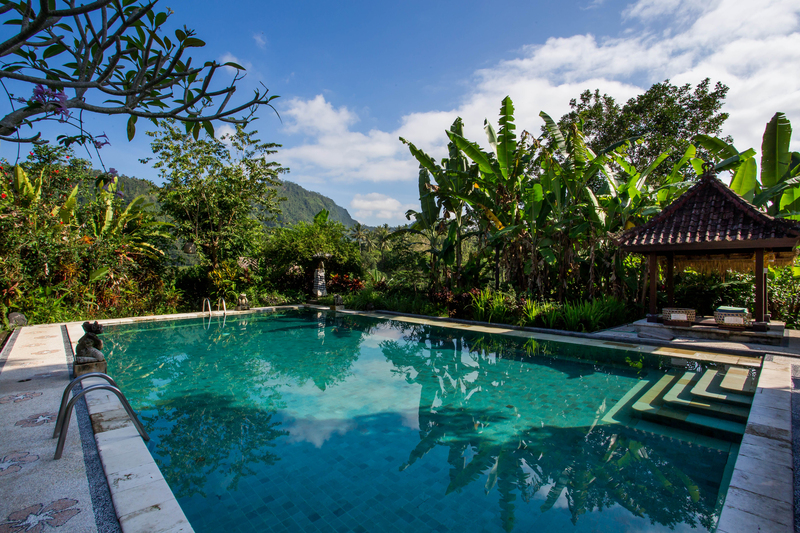 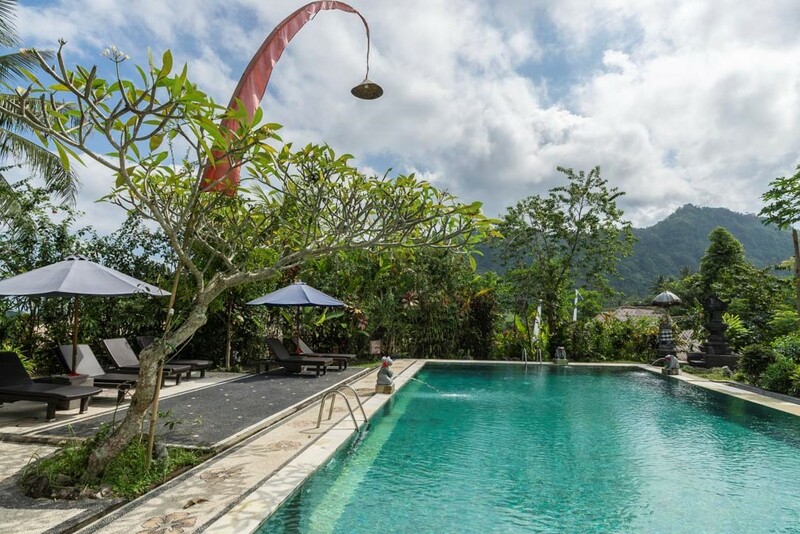 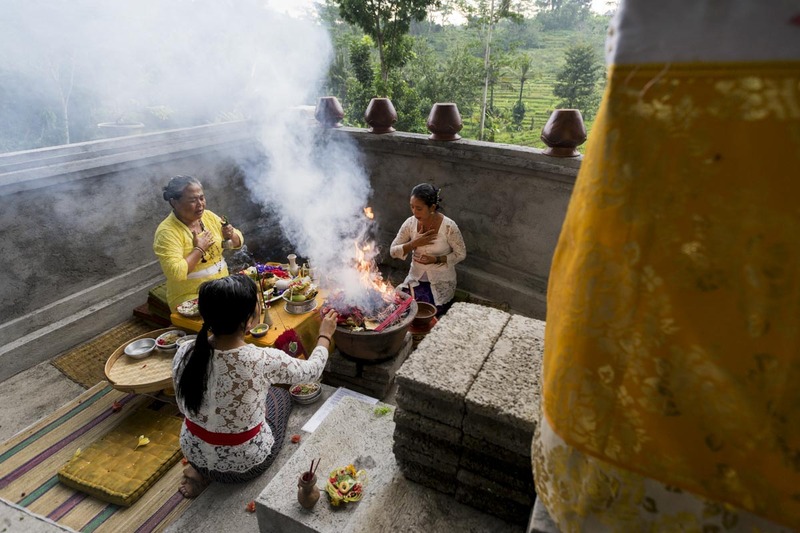 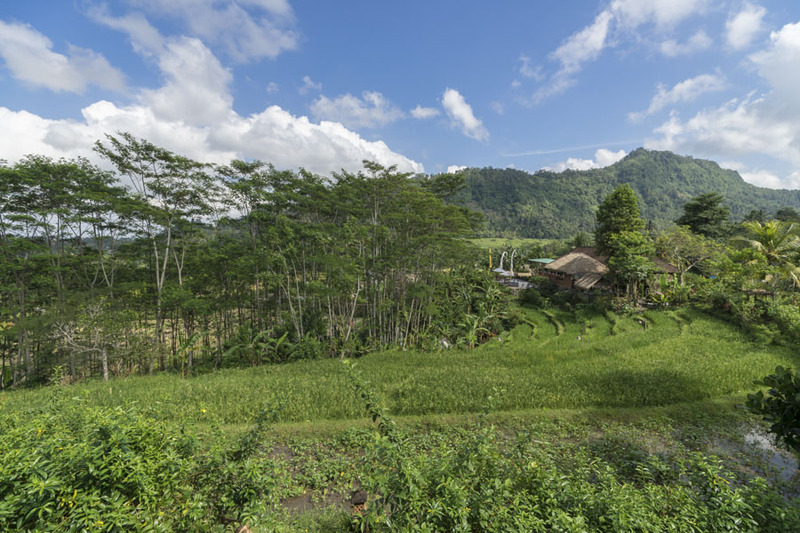 In the eastern part of Bali, just one and a half hours drive from Ngurah Rai International Airport; Subak Tabola Villa rests in a valley close to the village of Sidemen, under the watchful eye of Mt Agung. 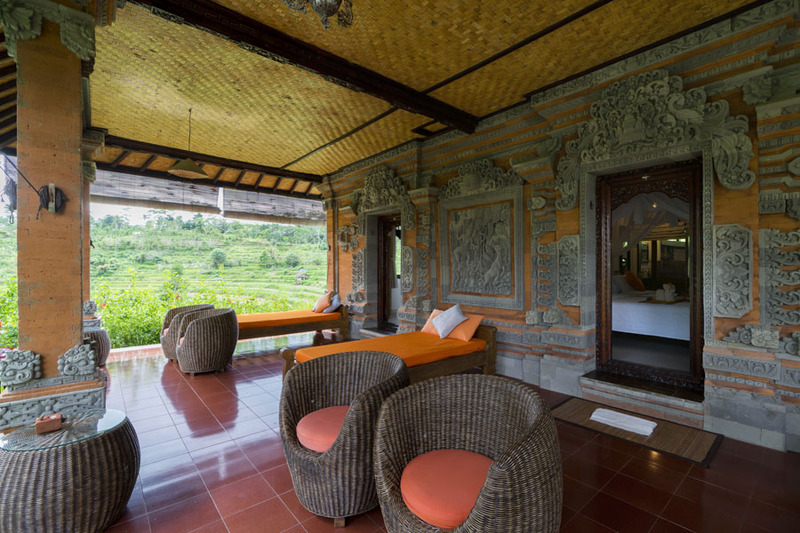 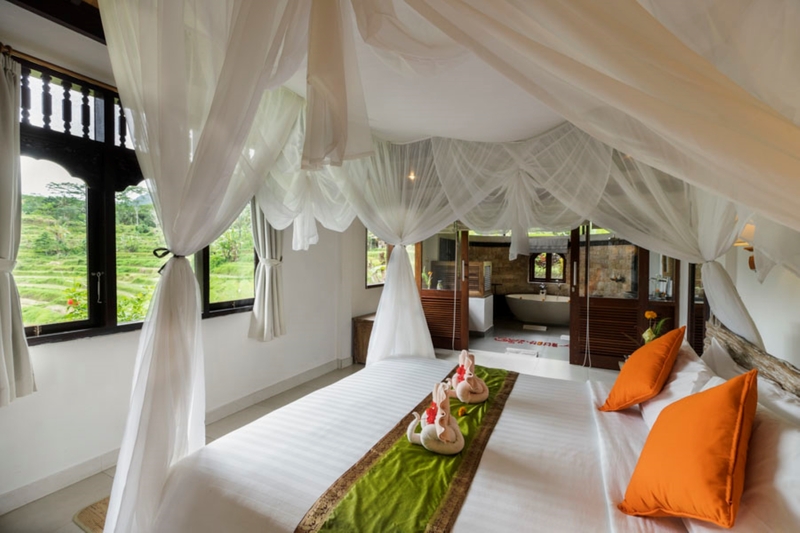 This authentic Balinese style hotel is set in an unforgettable location with stunning views of the rice fields and Sideman valley. 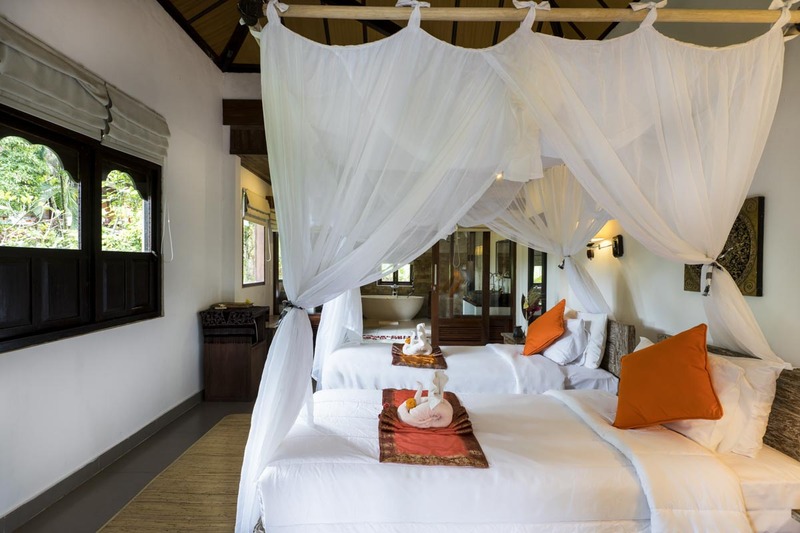 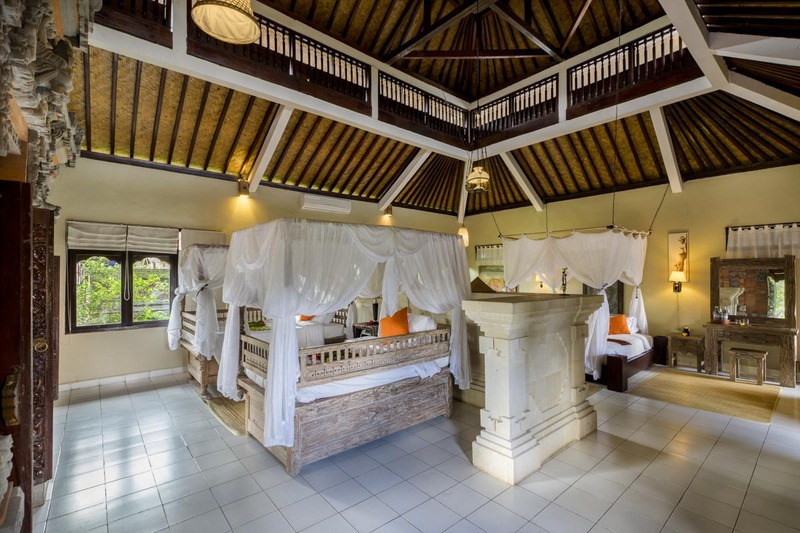 It comprises 11 guestrooms, including a family suite; an open-air restaurant and a swimming pool, all nestled within a lush tropical garden. 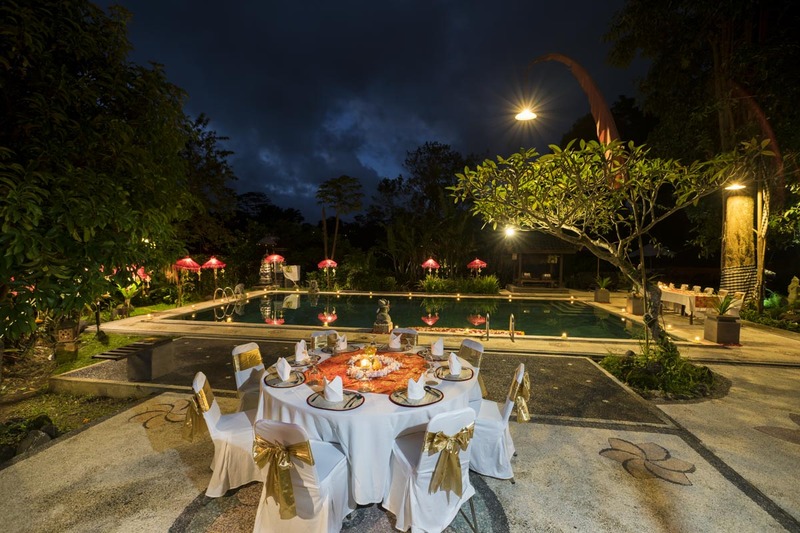 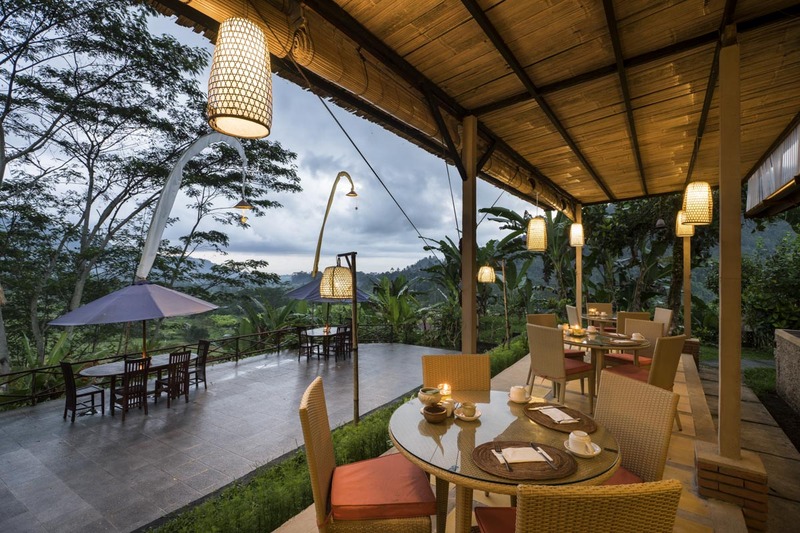 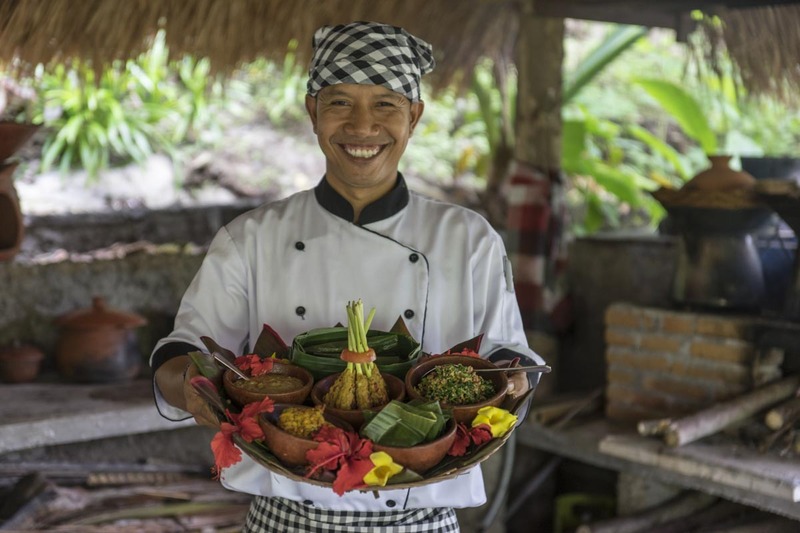 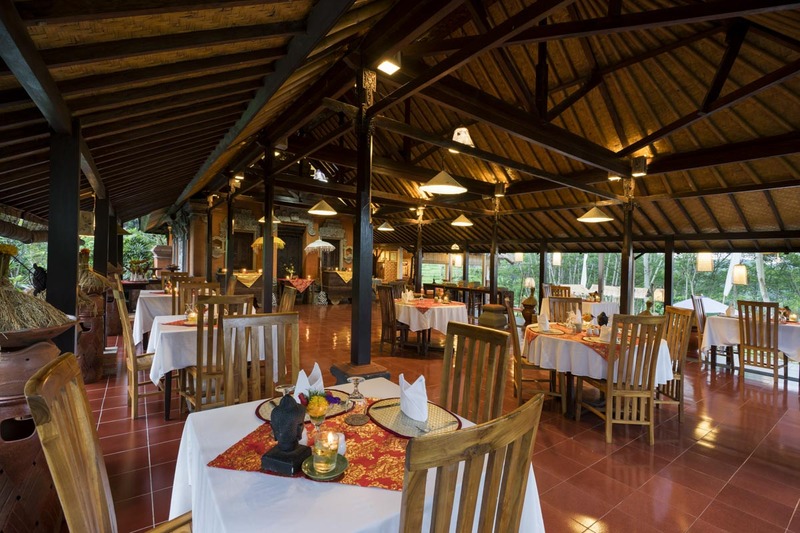 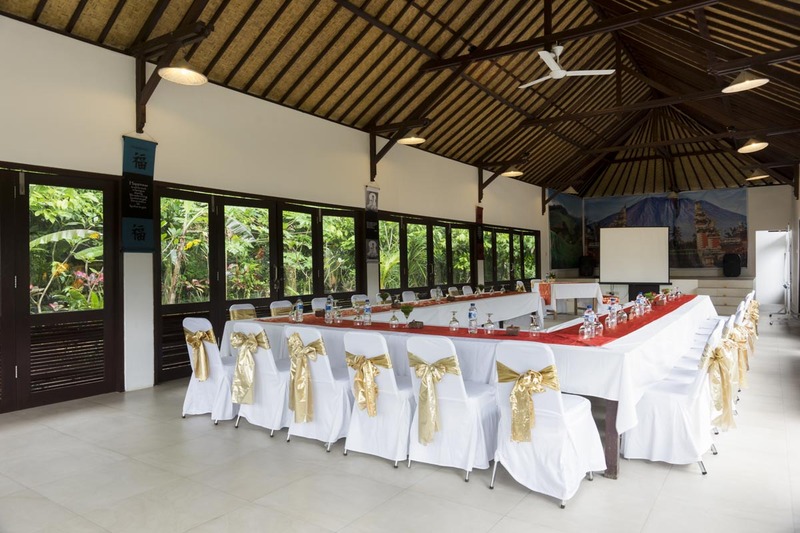 The open-air restaurant serves breakfast daily (included in your room rate) and lunch and dinner selections are available from our ala Carte menu of international, Thai and local Balinese favourites. 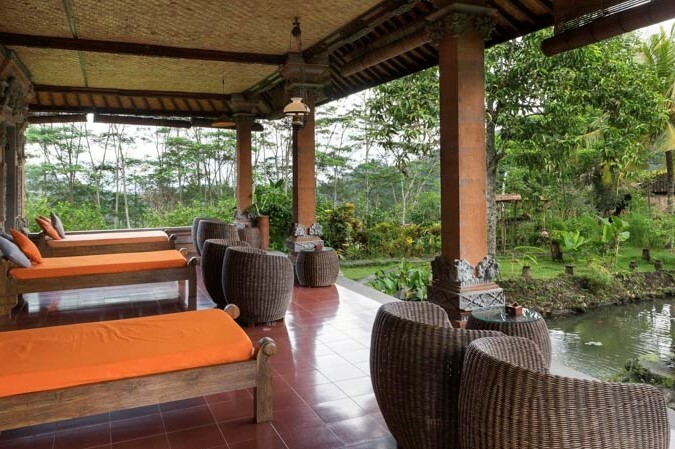 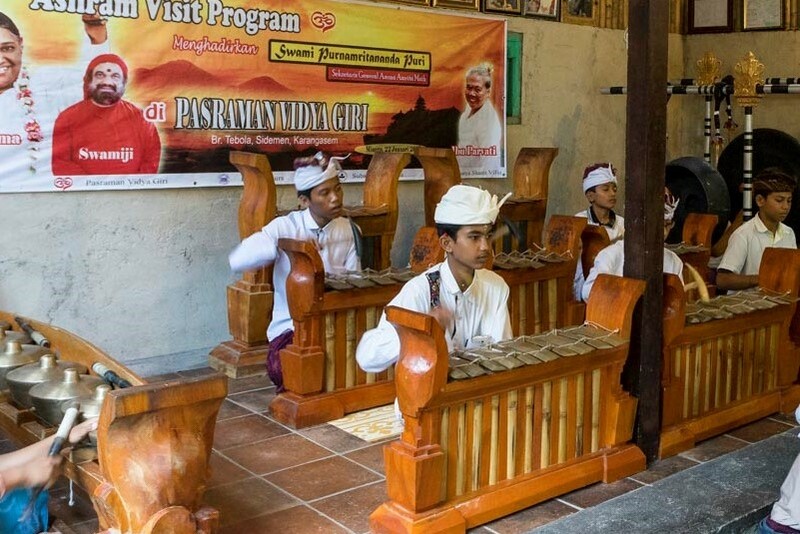 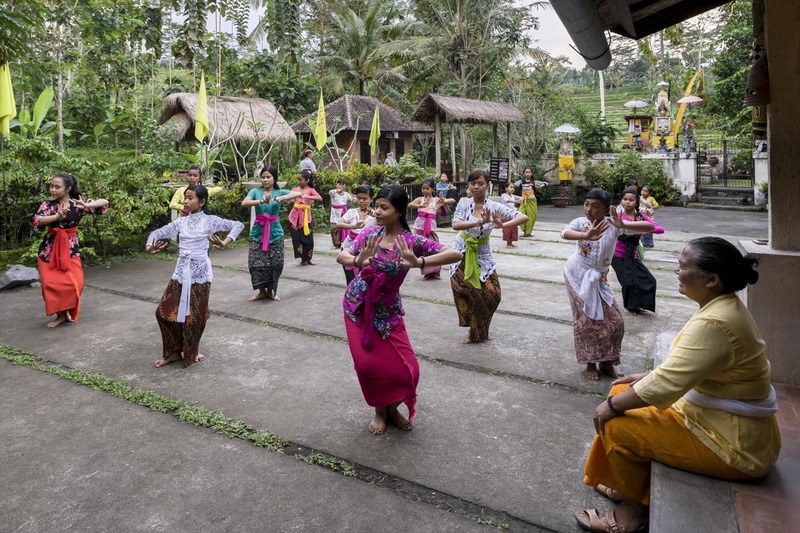 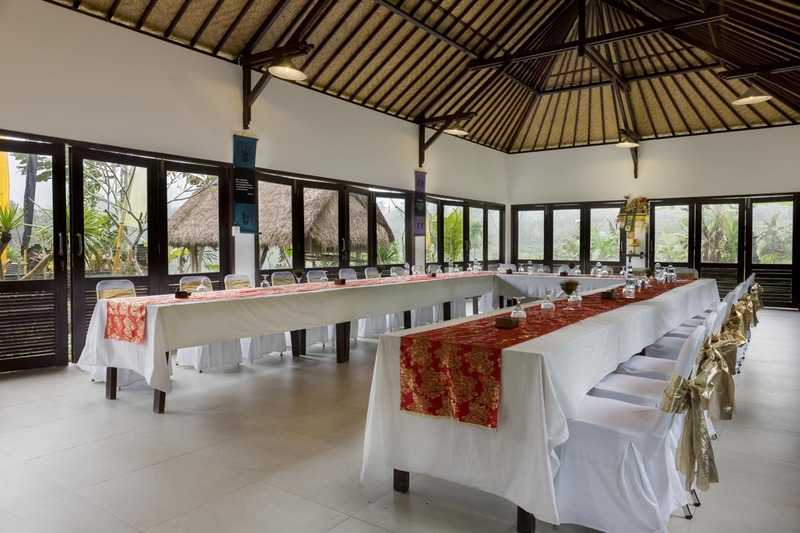 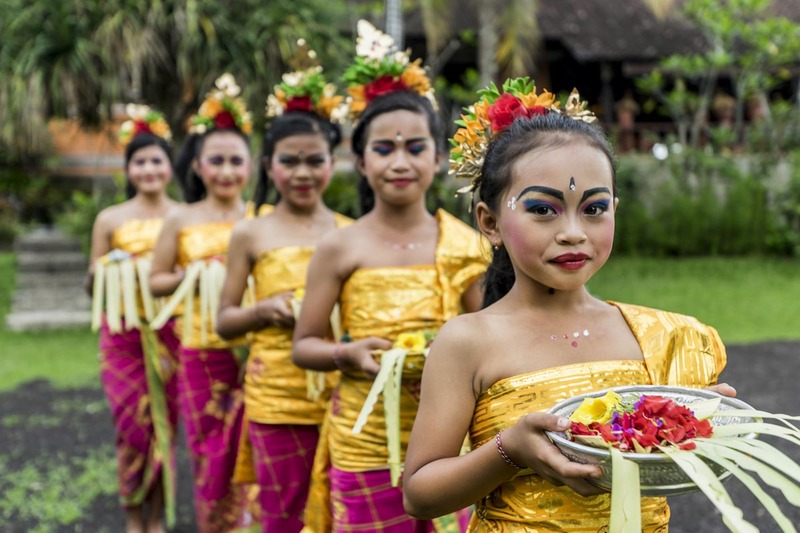 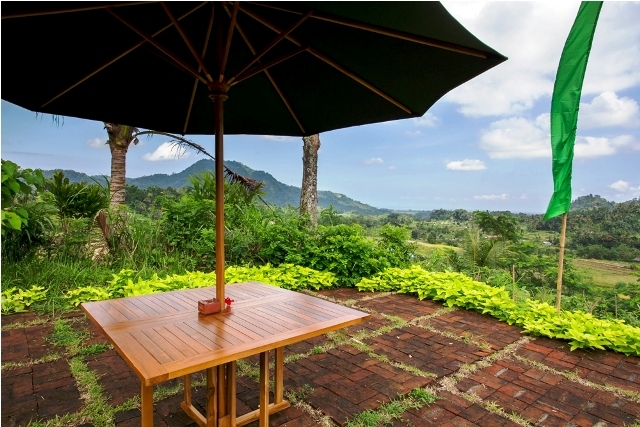 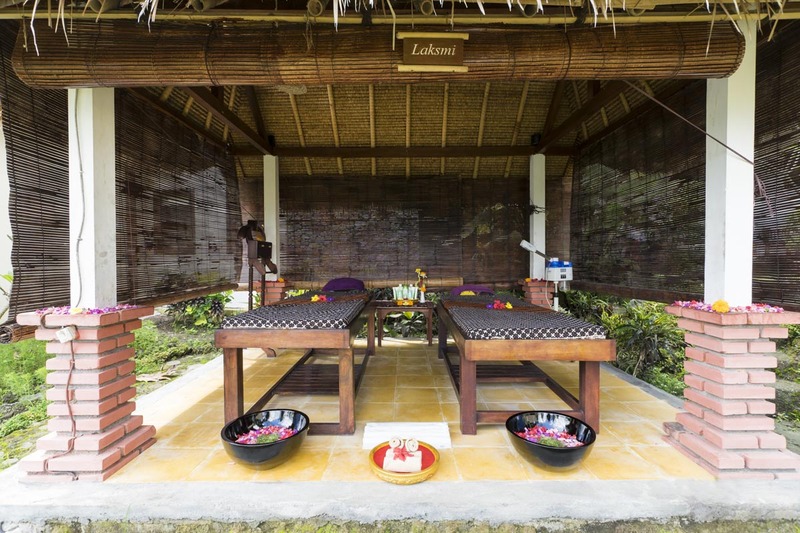 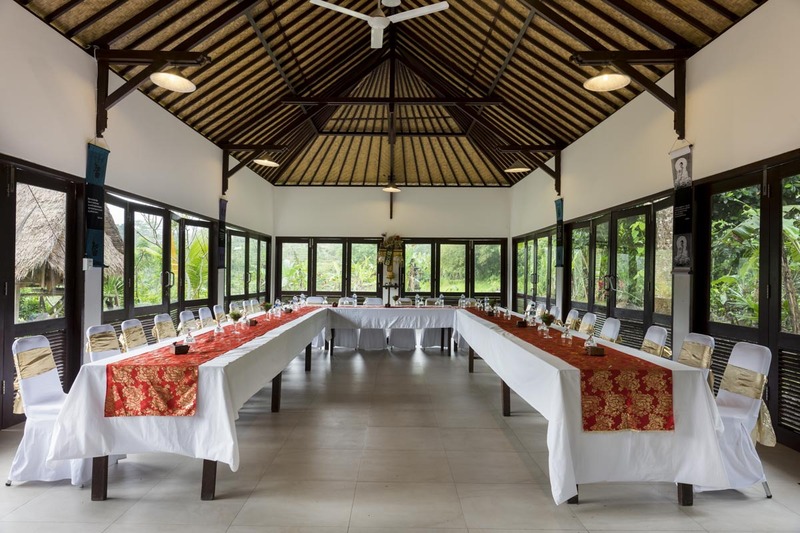 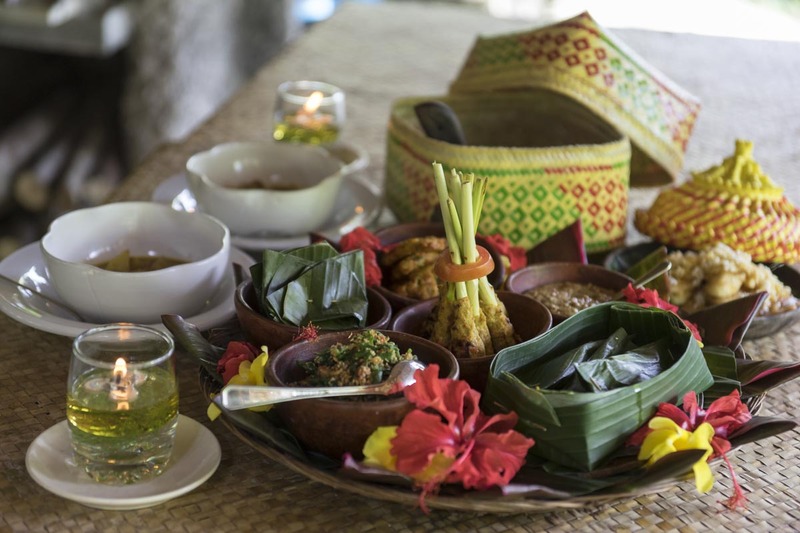 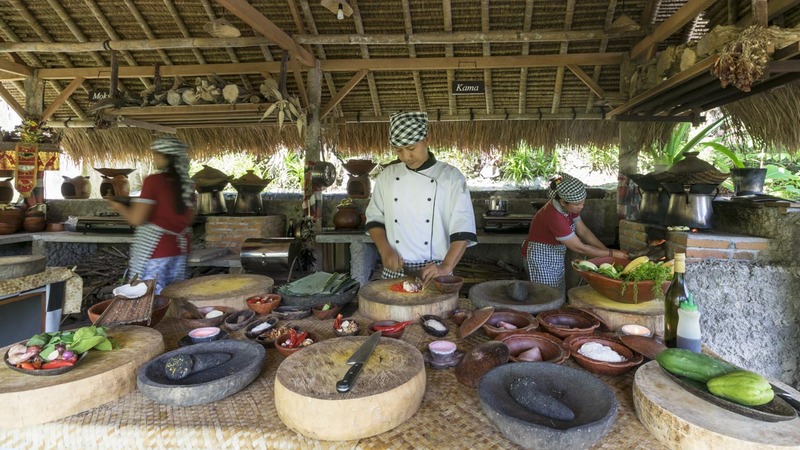 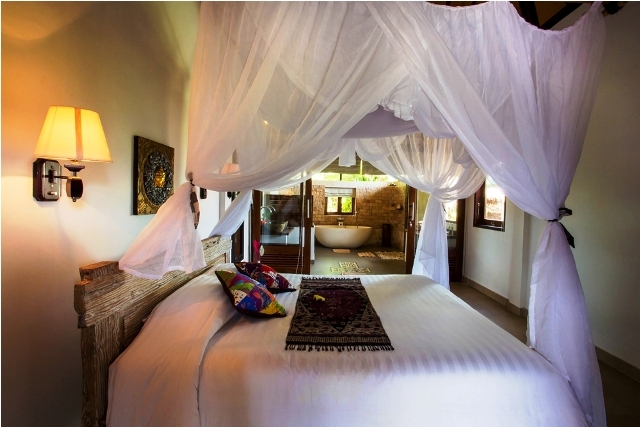 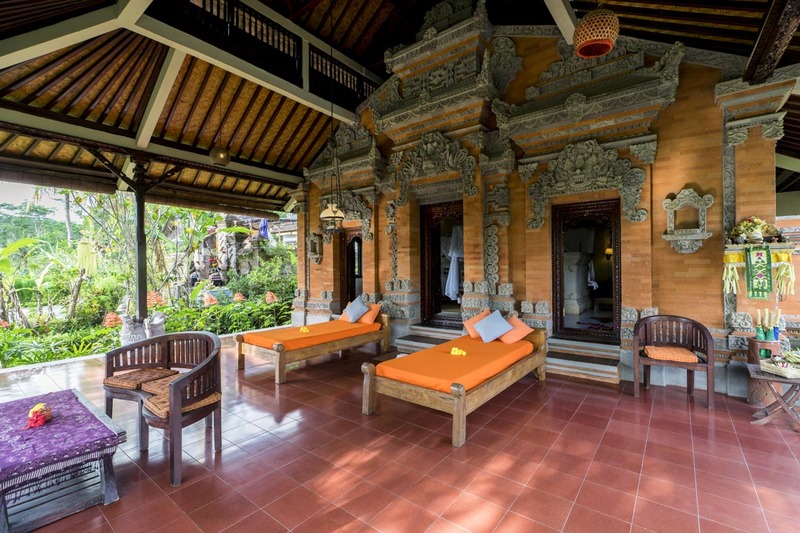 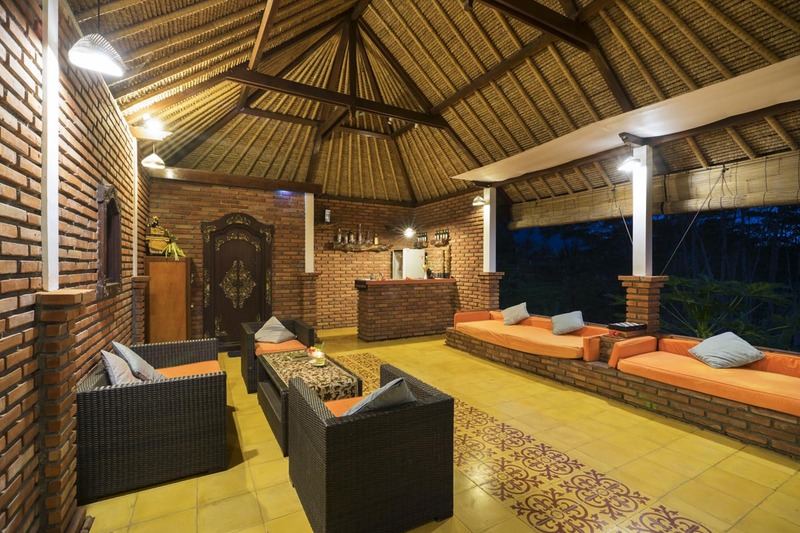 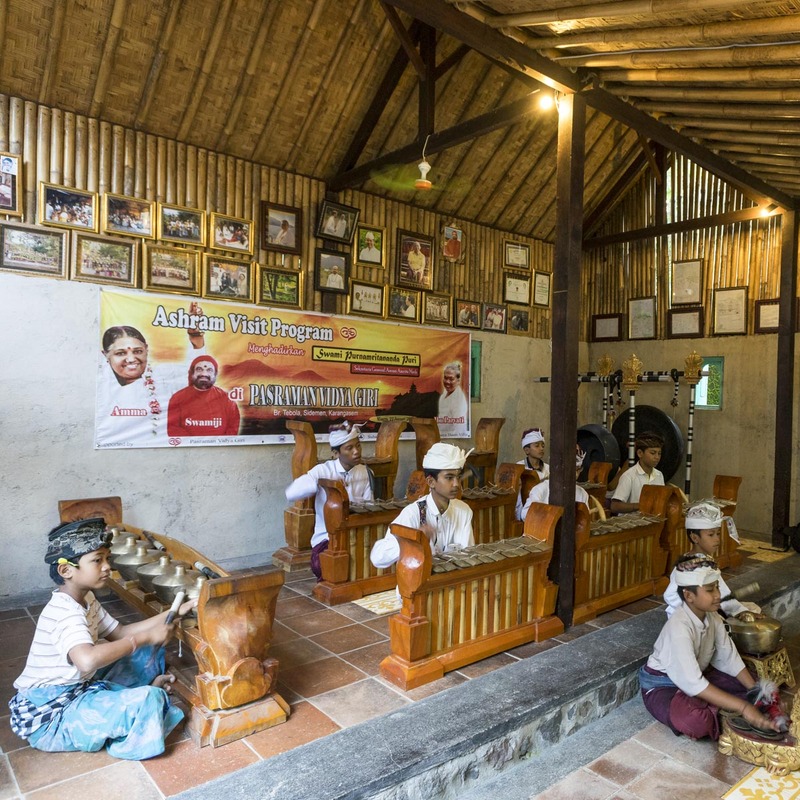 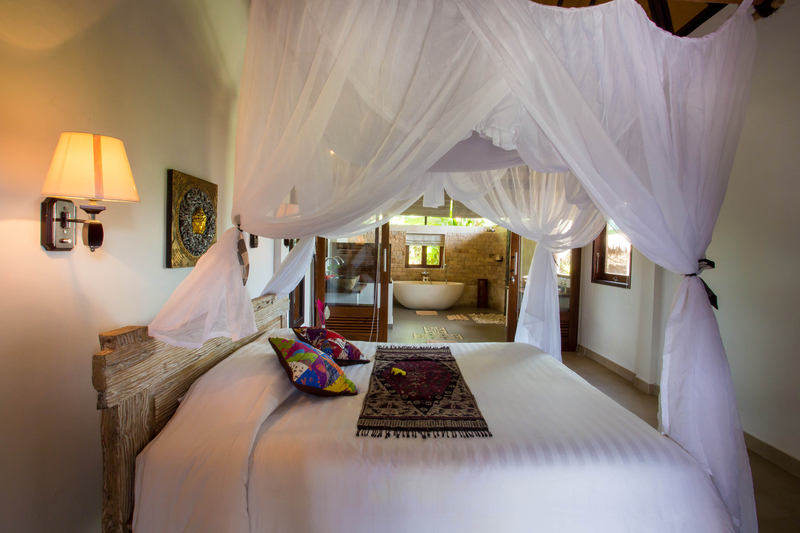 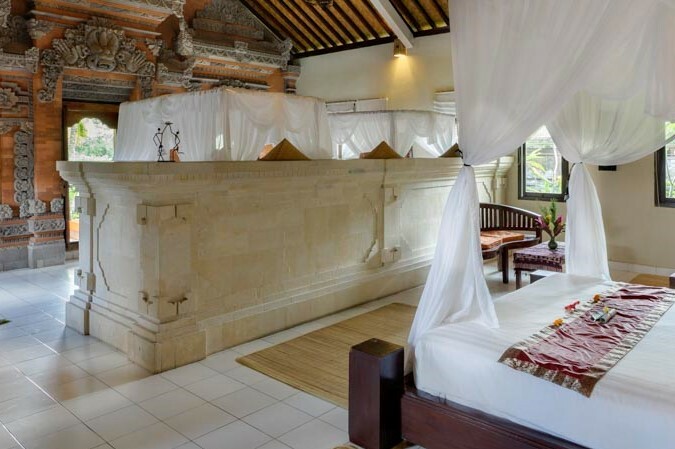 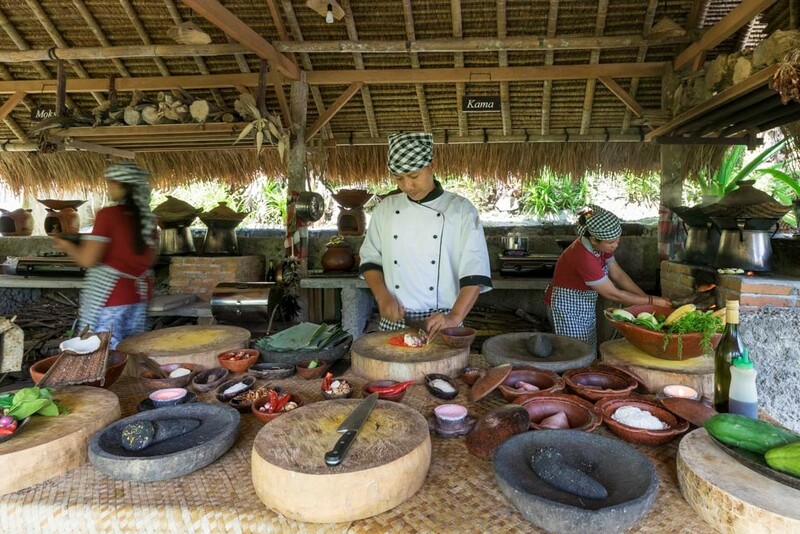 At Subak Tabola Villa you will be received as friends and enjoy an unforgettable and authentic Balinese experience.